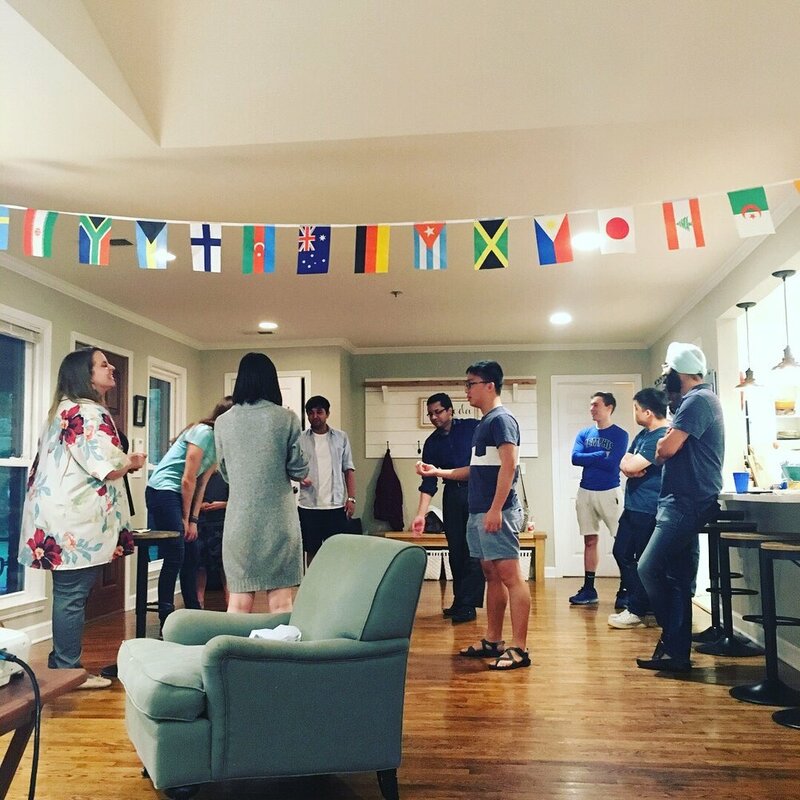 Global Friends is an international community that exists to connect internationals in Memphis through journeying together in faith & friendship. We are an international community of students & volunteers who seek to journey together in faith & friendship. We are affiliated with InterVarsity Christian Fellowship/USA and are based in Memphis, TN. If you'd like to know more about InterVarsity Christian Fellowship/USA click here. We offer free English partners, monthly gathering in American homes & always enjoy getting to know new international students. We are a registered student organization through The University of Memphis. We hope you become apart of our Global Friends family.